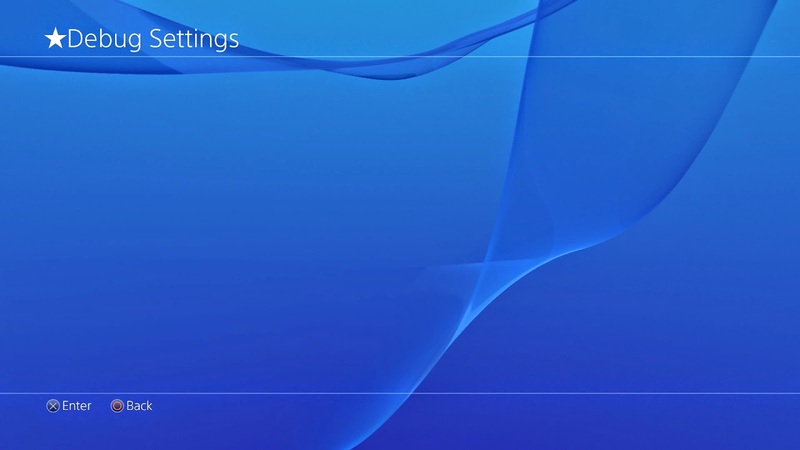 It took a while until I found some spare time to check firmware 2.00 for the PlayStation4, but it was worth it! I told you the TitleID research is important, didn't I? 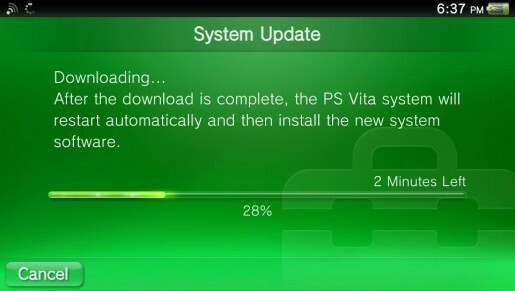 Sony learned their lesson and removed the back-end so this is not very useful for us. 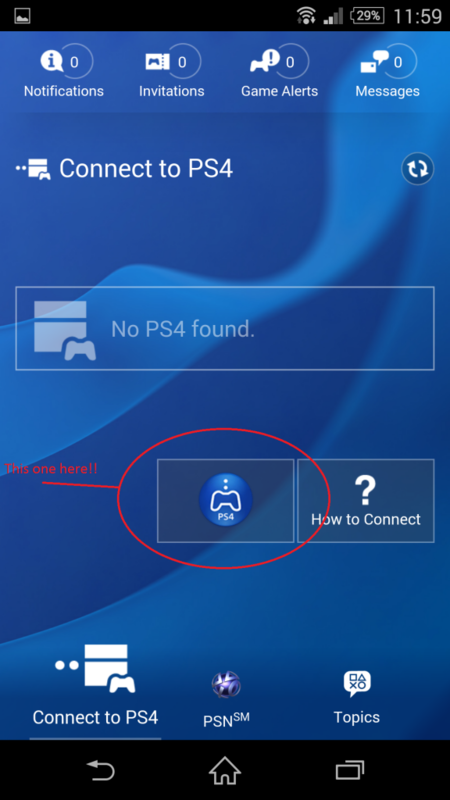 Maybe there is a way to unlock it's full potential, but I could not find it, yet. 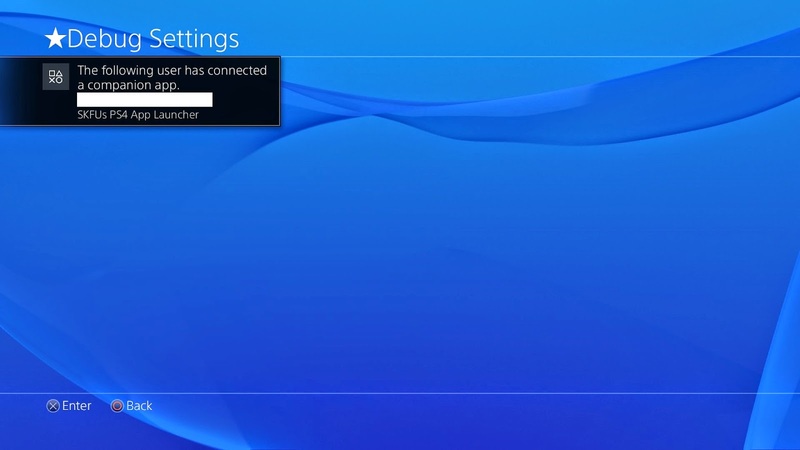 Here I explained how to start applications by it's TitleID on PS4. 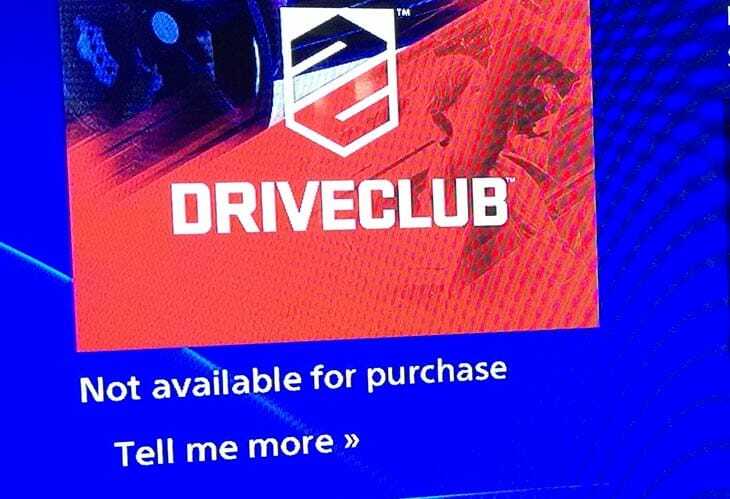 This kind of information is very important and I would like to encourage everyone to try it and add your results to the public list of PS4 TitleID's. Next on my list was to check WebKit. Sure, the stand-alone Internet Browsers WebKit was updated, but what about other applications and games? Any application listed under the "TV & Video" menu uses a quite old WebKit. Last but not least I made a ridiculous discovery. This one has to do with a memory leak which led me to super interesting data. So far I got around 15MB of compressed but clear-text script data. If you wonder if this is a lot, YES IT IS! In a readable layout this is more than 250.000 lines of code. Currently I shared this with a hand full of trusted developers to help me mastering this amount. Once we are through it we'll post about it, so stay tuned!